Car, truck, motorcycle, and bicycle accidents; workplace accidents and accidents that occur in public buildings can lead to the kind of serious injuries that change lives. If you or someone you love has been injured, or if a family member has been killed as the result of someone else’s negligence, the financial burden of medical bills, lost wages and other expenses should not fall to you. At Clement Law Office in Boone, North Carolina, our lawyers advocate aggressively for individuals and their families in personal injury claims and wrongful death lawsuits. Time is often a critical factor in investigating these accidents and building a strong case. It is critical to contact us as soon as possible following the accident. It is also important to speak with us before you provide additional information to insurance company representatives. Individuals often assume that insurance providers will live up to their agreement to compensate them for the mountain of medical bills that accrue after an injury only to discover that the insurance company has used a loophole to deny a claim or pay significantly less than what is owed. This is frustrating at the very least, and could be financially devastating. Our law firm has the experience and the resources necessary to stand up to large insurance companies and maximize the amount that our clients recover in these complex cases. If you have been seriously injured or a loved one has died in an accident, you are in no frame of mind to wrestle with the insurance company representatives who attempt to dance around their obligations on a daily basis. We will handle all communication with insurance providers, as well as the medical professionals who are treating you. We know the tactics that insurance providers use to attempt to avoid their obligations. We have established a reputation among the legal representatives at these companies as a law firm that does not back down. 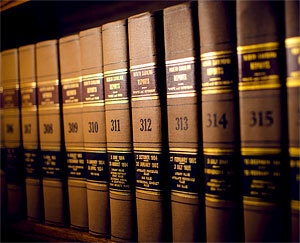 This allows us to negotiate from a position of strength and often reach a full and fair agreement without litigating. If a fair agreement cannot be reached, however, we have the resources necessary to build the strongest case possible on your behalf. We work extensively with highly regarded medical professionals, accident reconstruction specialists and others who will strengthen your case. 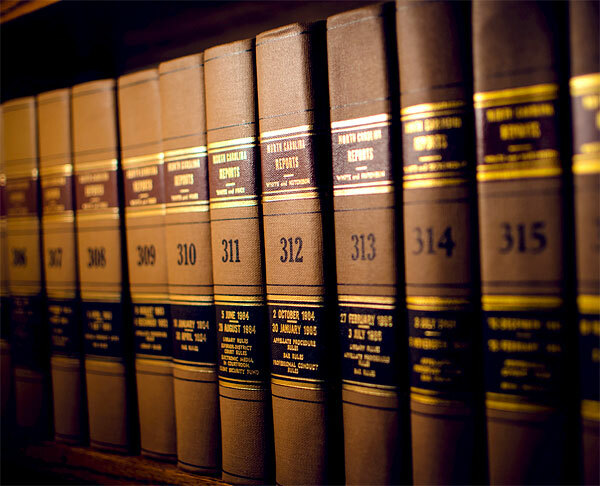 Our Boone NC accident injury attorneys add value to personal injury and wrongful death lawsuits. If we are not confident that we can put significantly more money in your pocket even after paying attorney fees, we will tell you as much during a free, no-obligation consultation. We often take personal injury cases on a contingency fee basis, which means you will not pay attorney fees unless we obtain a recovery for you. Call 828-264-6411 or Contact Us to schedule an appointment at our downtown Boone NC Law Firm. ©2019 Clement Law Office. All Rights Reserved. Western North Carolina businesses and individuals in Ashe County, Avery County, Caldwell County and Watauga Counties.